Yong Maeng Jong Jin retreats are two, three or seven days long and are held in silence. The schedule each day consists of ten hours of Zen practice (bowing, chanting, sitting and walking), work and rest periods, and vegetarian meals eaten in traditional temple style. Includes talks and kong-an teaching interviews with a zen teacher. Minimum participation is 24 hours. For more detailed information, read the Yong Maeng Jong Jin Orientation Guide (pdf format). Prior meditation experience or attendance at a meditation instruction class is recommended. Prices per day: non members $65, members $45, Dharma teachers and Dharma teachers in training $35 Registration will be at 8:30am and orientation for first timers is at 8:00am. Dharma Teachers please bring your own bowl set. To register for your retreat online – fill out the retreat registration form. Please check the PZC Calendar for next scheduled YMJJ. One day retreats consist of sitting and walking meditation from 9:00am to 3:30pm with lunch. Includes kong-an teaching interviews with a zen teacher. There is an orientation at 8:30am for first-time retreat members. Prior meditation experience or attendance at a meditation instruction class is recommended. Prices: non members $65, members $45, Dharma teachers and Dharma teachers in training $35 To register for your retreat online – fill out the retreat registration form. Please check the calendar for the next scheduled one day retreat. Kido chanting retreats consist primarily of chanting from 9:00am to 3:00pm with a break at noon for an informal lunch. We chant "Kwan Seum Bosal", the Korean name for the bodhisattva of compassion, while sitting, standing and walking (similar to the special chanting that we do every evening at 6:30pm). Multi-day kidos follow the same schedule as a Yong Maeng Jong Jin, with chanting in place of sitting meditation. These retreats are suitable for beginners as well as experienced students. Prices: Non-Members $65, Members $45, Dharma Teachers and Dharma Teachers in Training $35 To register for your retreat online - fill out the retreat registration form. Please check the calendar for the next Kido retreat. 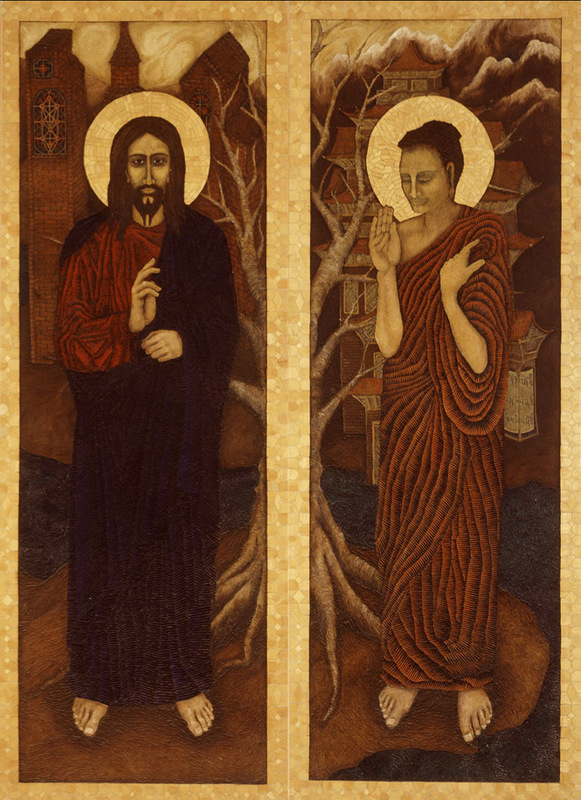 Christians and Buddhists can use very similar techniques of contemplative prayer and meditation to help make their spiritual teachings a living part of their daily existence. These retreats emphasize sitting and walking meditation, and include talks and discussion. Each retreat runs from 9:00am to 3:30pm and includes a vegetarian lunch. Beginners are welcome. No prior experience necessary. We schedule Christian-Buddhist Retreats several times throughout the year. Please check our calendar for upcoming events. Prices: non members $65, members $45, Dharma teachers and Dharma teachers in training $35. To register for your retreat online – fill out the retreat registration form. 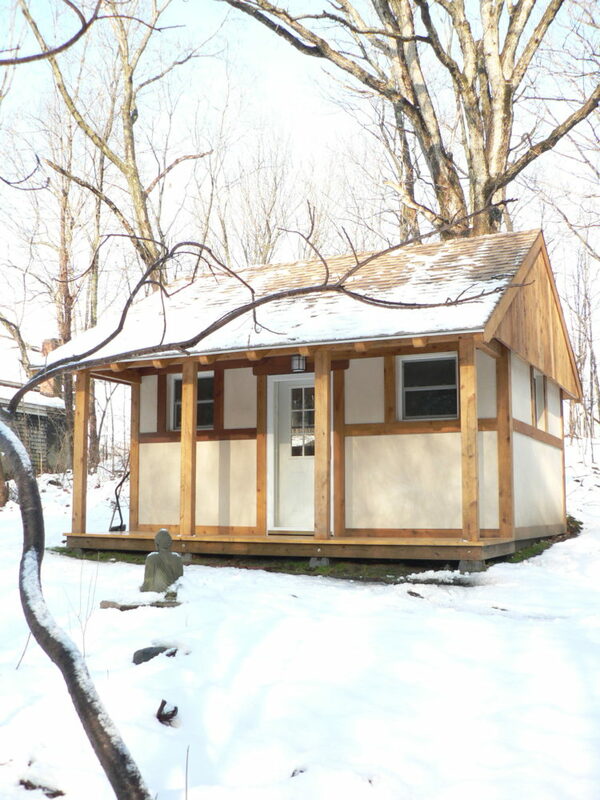 At Providence Zen Center we have the Jung Wol Gak hermitage, a retreat cabin situated in a secluded area of the woods just behind the Zen Center. It is available for solitary retreats from one to one hundred days. It is open to any student of one of the Zen Masters or Ji Do Poep Sa Nims, who follow a schedule approved by that teacher. However recently we have opened it up to practitioners of different traditions too. The hermitage is intended for those who want a solitary retreat. Folks who sit a retreat in the hermitage are pretty self sufficient: they set the place up themselves (bringing down a futon and cushions from the main building), carry their own food and water from the main building, and clean the place when they are done. There is electric heating and cooking facilities, including a small refrigerator and a sink. Bathroom facilities are available in a quiet area of the nearby main building. There is a tea kettle as well as cooking and eating utensils in the hermitage, and you can borrow anything you need from the main building kitchen with permission from the kitchenmaster. We provide shopping, but you're on your own for the most part: that's part of the style of solo retreat we offer here. For more information please contact the Director of Providence Zen Center. 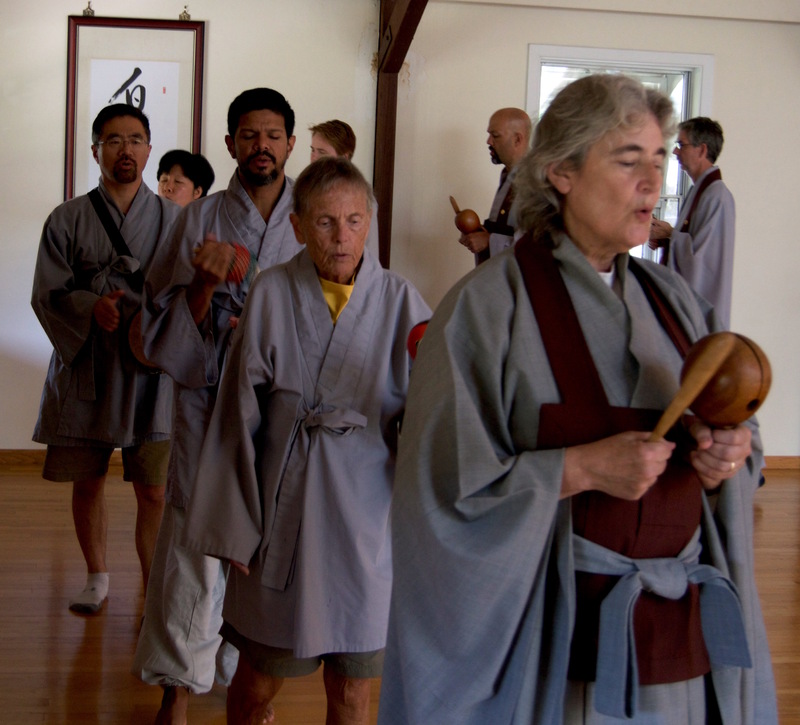 The Providence Zen Center annually holds a three-month Winter Kyol Che meditation retreat and a four-week Summer Kyol Che meditation retreat at the Diamond Hill Zen Monastery. The entire Providence Zen Center community feels inspired by people doing the Kyol Che retreat and is grateful for your hard training. We all look forward to seeing you. Kyol Che is a time of intensive group practice. Kyol Che practice clarifies our direction, resulting in a more harmonious relationship with all aspects of life. The daily schedule, conducted in silence, includes sitting, chanting, walking, and bowing meditations, as well as work practice. Meals are eaten in traditional temple style. Retreat leaders give weekly dharma talks and regular kong-an interviews. Please download Kyol Che Handbook to help prepare for entry or answer any questions you have about Kyol Che. Please register on our retreat registration form.